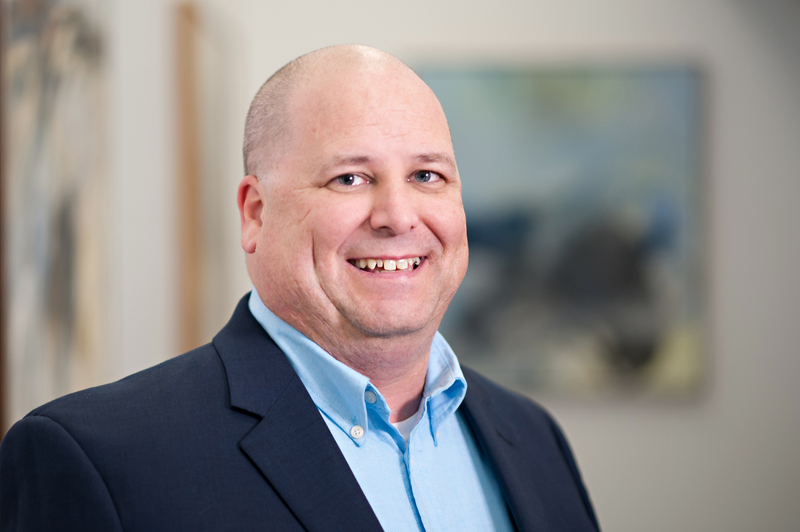 Prior to his career at GuideOne, Brian spent 20 years in risk management, disaster preparedness, and occupational health and safety for a university in southern California. He has responded to a wide variety of crises including earthquakes, building floods, bomb threats, and chemical spills. He has his MBA and is a Certified School Risk Manager with years of experience consulting with churches and non-profits in insurance, enterprise risk management, human resources issues, and emergency management.